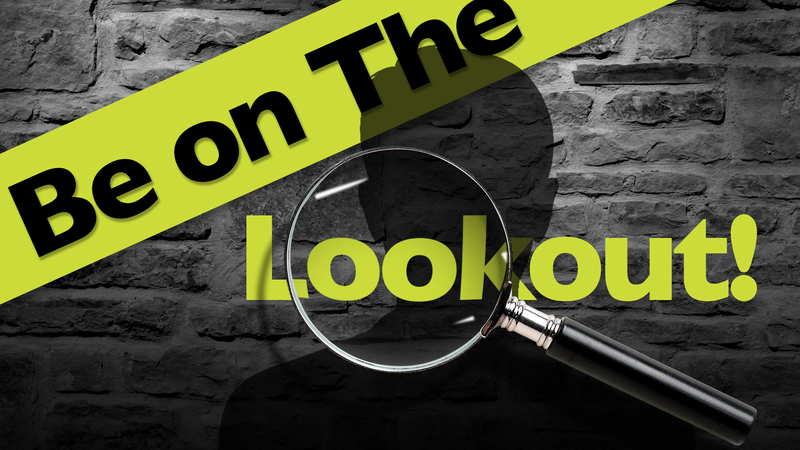 A Florida man was arrested in Miami in connection to a commercial burglary and auto theft that happened on October 12, 2018. 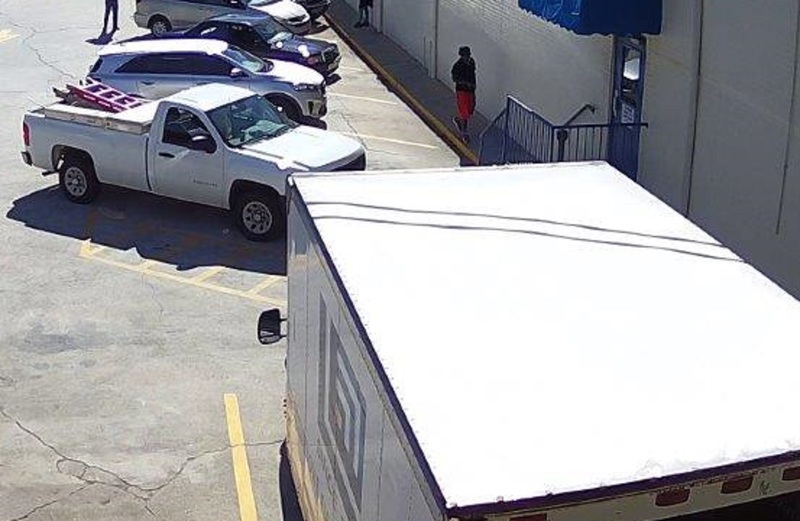 It was reported that five unknown black males used a box truck that was stolen from World Electric Supply, located at 787 Hillcrest Industrial Boulevard, to remove rolls of commercial grade wire from Lade-Danlar Lighting, located at 830 Hillcrest Industrial Boulevard. The suspects could be seen on video surveillance cameras entering both businesses the day before and cutting the alarm wires while the employees were distracted with other customers. The suspects then took the vehicle and drove it to Florida and abandoned it after removing the wire. One of the suspects was identified as being 30 year-old Anton Bradley Brown, of Miami-Dade Florida. He was identified by the video and the vehicle that he was seen driving the day the alarm wires were cut. The other suspect are also believed to be from the Miami-Dade area. The Bibb County Sheriff’s Office is asking for assistance identifying the other suspects. Pictures from the surveillance video are attached. Brown was captured in Miami and was extradited to the Bibb County Jail and is being held on a $14,150.00 bond at this time on the charges of Burglary and Theft by Taking Auto.